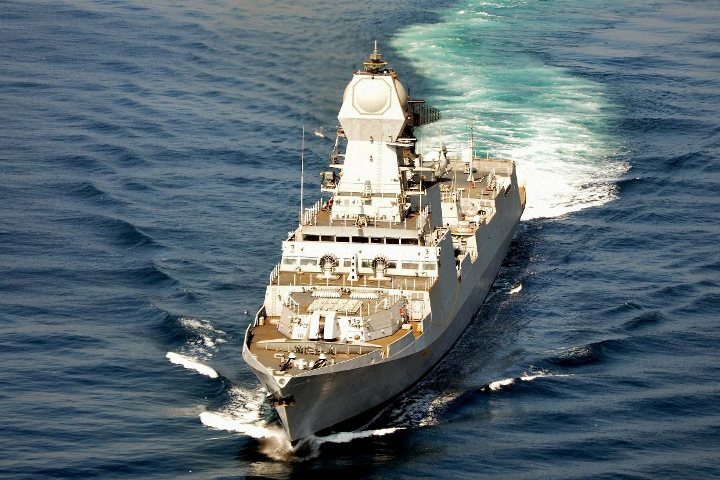 PANAJI (PTI): The ninth edition of DefExpo India, a biennial exhibition of Land, Naval and Internal Homeland Security Systems, starting on Monday in Goa, would be the largest one in its history, the Defence Ministry said. 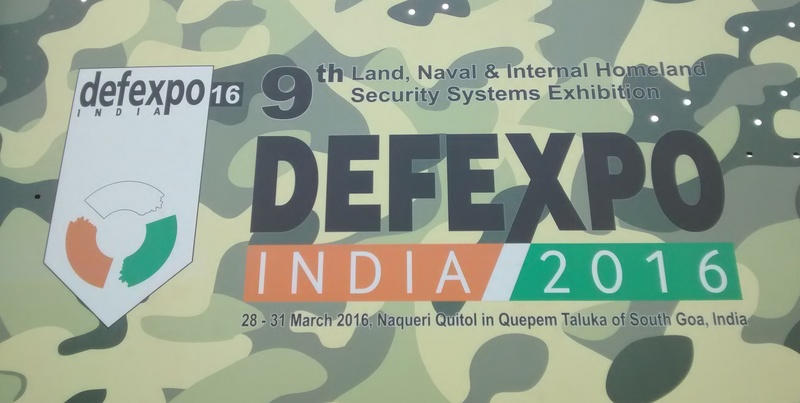 The exhibition would be inaugurated by Indian Defence Minister Manohar Parrikar. Over 1,000 companies, both foreign and Indian, are taking part in the exhibition this year. With a total of 510 companies, participation by Indian companies has doubled since 2014 which saw a participation by 256 companies. 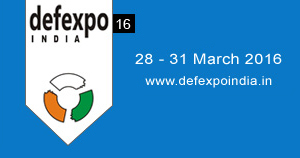 A total of 490 foreign companies are participating this year against 368 in DefExpo 2014. 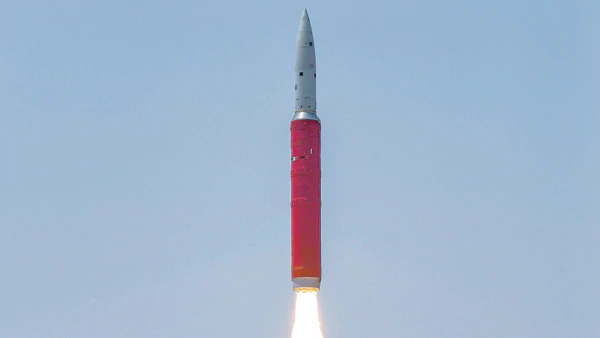 "India is among a handful of countries in the world with indigenous capabilities in the defence fields such as multi-level strategic deterrence, ballistic missile defence, nuclear powered submarines, main battle tank, stealth destroyers, aircraft carriers and fourth generation fighter aircraft," an official release said. 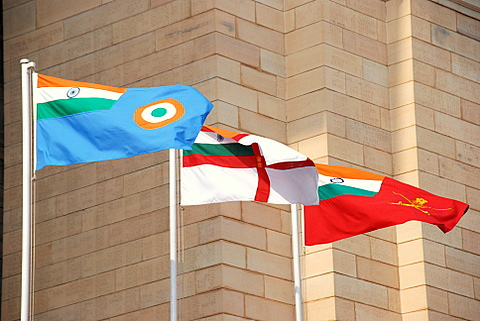 "With the changes in government policies on defence acquisition and 'Make in India' campaign, considerable impetus is being given to indigenisation in defence sector," it said. "The exhibition would be showcasing India's capabilities in Land, Naval and Security Systems as well as its emergence as an attractive destination for investment in Defence sector. 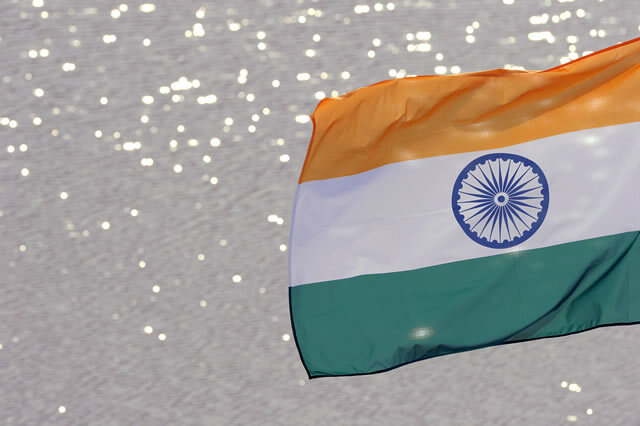 "This year's exhibition will be the largest DefExpo held to date," the ministry said. In all 47 countries will be taking part in the exhibition against 30 countries last time. They include Australia, Brazil, Canada, Egypt, Finland, France, Germany, Israel, Japan, Russia, Sweden, UK, and USA.